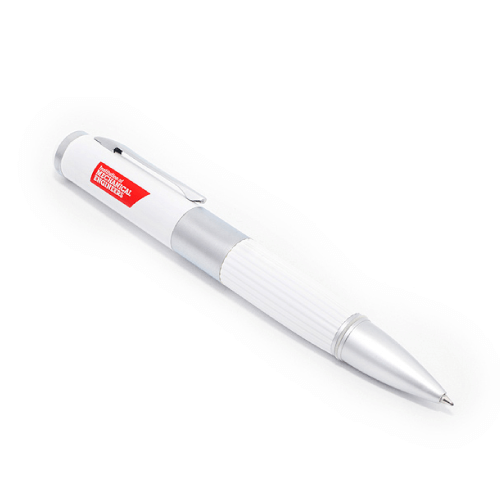 A nice Big Pen will be the perfect thing for your end users to keep on their desks with your logo and data with them while they work. It’s not too huge, but it is a nice, big pen. Made with plastic, it’s light and durable. This pen features some ridges around the grip, so it doesn’t try to get away. Custom flash drives can be more than just computer equipment. Especially, at a trade show or conference when the need arises for a writing utensil. Your end users will know you are there for them.